Amols' party experts guarantee that you'll have tons of fun with these Jumbo Sunglasses. 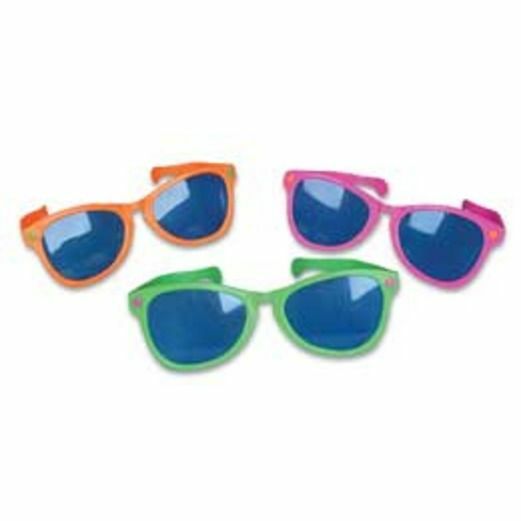 These Jumbo Sunglasses come in a variety of bright colors. They make perfect party favors for children's birthday parties as well as great prizes for school and church events and carnivals.